Learn: It’s believed mankind has been harnessing the wind since around 5000 B.C. ; Egyptians were sailing along the Nile River long before the pharaohs. 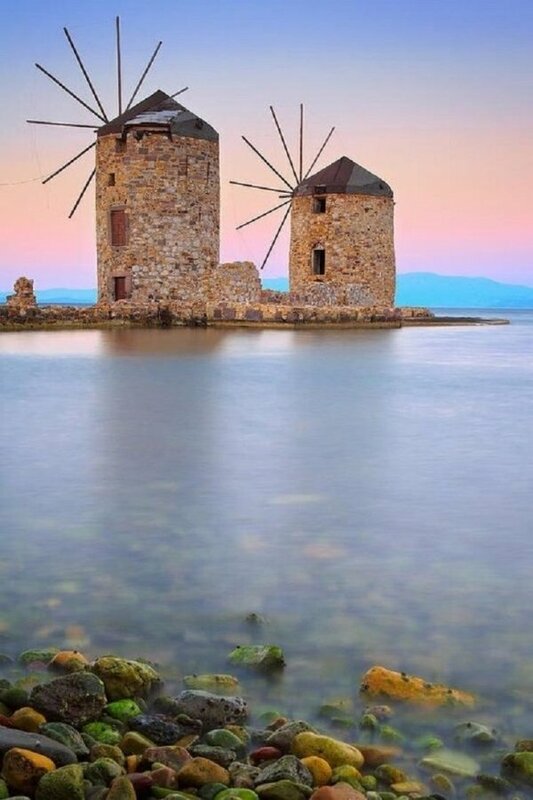 By 200 B.C., simple windmills in China were pumping water, while vertical-axis windmills with woven reed sails were grinding grain in Persia and the Middle East. Modern windmills generate electricity. Wind flows through wind turbines to mechanically power generators for electric power. Wind power is plentiful, renewable, available worldwide, clean, green, consumes no water and produces no greenhouse gas emissions during operation. As of 2015, Denmark generated 40% of its electric power from wind. More than 84 countries around the world are using wind power to supply their electric power grids. Yearly wind energy has reached around 4% of worldwide electric power usage and 11.4% in Europe. Quiz: Why were windmills created? How would you control wind energy? If you magically had your own windfarm creating energy, what would you do with all of extra energy. More: Pier 32 Marina in is one of National City’s undiscovered gems. This peaceful marina offers an undiscovered waterfront located just north of Sweetwater Channel along some of the most picturesque shoreline of San Diego Bay. As the oldest city in San Diego County, National City was built as a Beverly Hills for wealthy citrus farmers and visiting U.S. Presidents. School of Blue Bottlenoses sculptor David Boyer started making art out of old metals and artifacts he collected in the desert of Northern Nevada. Once he created his first wind sculpture, he knew he found his calling.